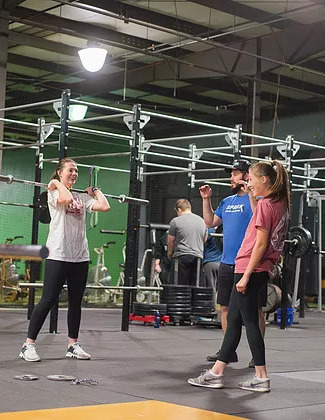 If you're looking to get the most out of your game and compete at the highest levels, we have the answer for you here at Spark Fitness and Performance. Our Sports Performance Training offers hands-on coaching and a focus on the skills that matter most to you. We have something for all ages and abilities, including Rookies (Ages 7-12), Juniors (Ages 12-18), Pro (College And Professional Athletes) and even Team Training and Sports Camps. 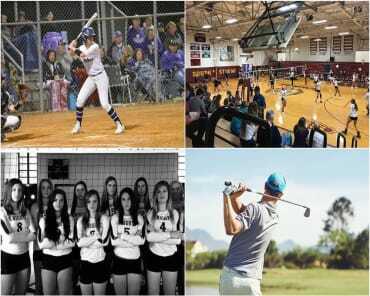 We're helping athletes all across King, Pilot Mountain, and all across Stokes County find success. You could be next. 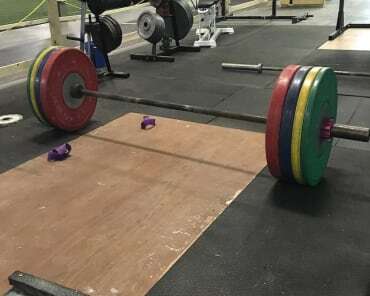 At Spark Fitness and Performance, we're proud to offer instruction that is tailored to meet the unique developmental needs of athletes from as young as age 7 all the way through 18 years old and beyond. Our Sports Performance Training system is designed to help you get the most out of every workout and find success one step at a time. Click Here to Learn More About Our Rookies Programs! Click Here to Learn More About Our Juniors Programs! Click here to register for our FREE camps (Limited Dates)! And even massage therapy, physical therapy, and more! Contact Us Here For Information on our pro programs! Team Training: Looking for a great way to bring your team together? We've got the solution. Our Team Training packages let you set the goals and challenge your group with sport-specific instruction that not only develops great physical tools but can also bring your team closer than ever. Learn More About Our Team Training Programs Here! Camps: Take advantage of our sport-specific camps where athletes of all ages can learn new skills and work alongside some of the most accomplished coaches in the area. Also check out our in-house baseball academy - Backwards K Academy here! Don't settle for good enough. Get the most out of your fitness training and see real results on the field in no time. Our Sports Performance Training here at Spark Fitness and Performance is helping athletes of all ages thrive. Come see us in King or simply fill out the short form on your screen to learn more!